Interested in the history of the RMS Titanic? Today’s the 104th anniversary of the Titanic disaster so it’s appropriate to honor those on board by researching their lives. So what resources could we use to research the women of Titanic? Resources to consider include newspapers, books, manuscript collections, cemeteries, government inquirers, coroner’s records, images, interviews, and specific Titanic websites. For today’s tip let’s concentrate on newspapers and books. Newspapers almost immediately proclaimed the disaster but like any kind of breaking news, the facts were not entirely correct. Newspapers published on Monday, April 15, 1912 reported optimistically that all the passengers had been transferred to the ship, Carpathia. This factual error is a good reminder that whenever you are reading newspaper accounts of anything, searching the days after the event can be beneficial. Days after an event, updated figures and facts may appear and eye witness accounts may help clarify the story. Disasters result in a large paper trail. 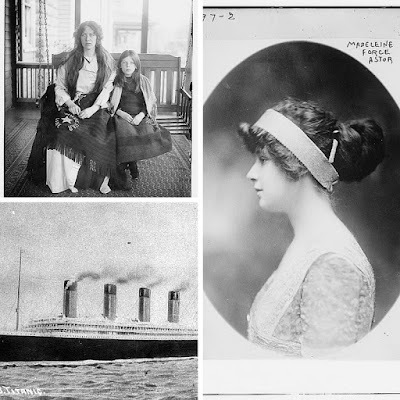 Even in the case of the Titanic where focus was placed on the wealthy who were aboard, the stories of other passengers and even crew were eventually told. Second class passengers told their dramatic survival stories to newspaper which could garner them a full page. It’s also important to research the days before the voyage as well as the months after. Even though it would be easiest to conduct a search on just the days after the sinking there were inquiries and other newspaper articles months and years later. Where do you find newspapers? Digitized newspaper websites include GenealogyBank, Newspapers.com , and Chronicling America. Many states also have digitized newspaper websites. In some cases you may need to seek out microfilmed newspapers from a local library. I recommend using website finding aids like The Ancestor Hunt and Online Historical Newspapers to find newspapers for the places you are interested in. Obviously, Titanic is a widely written about topic. A search on library catalog website WorldCat reveals over 30,000 book titles. Books have been published continuously since the sinking. Books focusing on the women of Titanic include Women of the Titanic Disaster by Mrs. A. F. Caldwell (1912); Titanic. 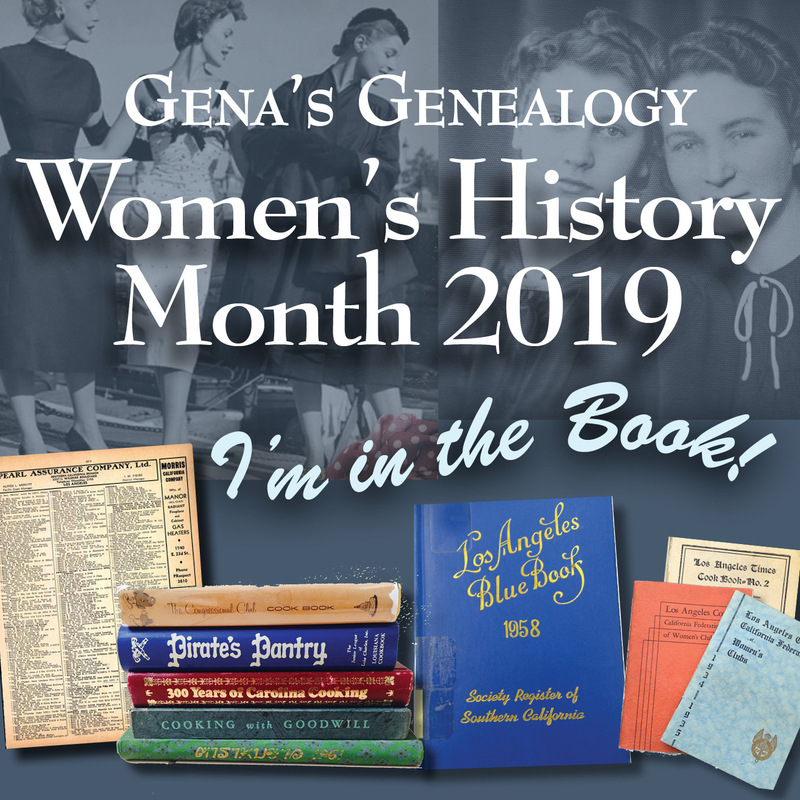 Women and Children First by Judith B. Geller (1998); Titanic Survivor: The Newly Discovered Memoirs of Violet Jessop who Survived the Titanic and Britannica Disasters. Introduced, Edited and Annotated by John Maxtone-Graham (1997). To find books, check Worldcat and digitized book websites like Google Books, Internet Archive, and HathiTrust. Anytime you are researching a disaster, think about the different types of documents that would be left behind including those created by the government, historians, and even the survivors themselves. 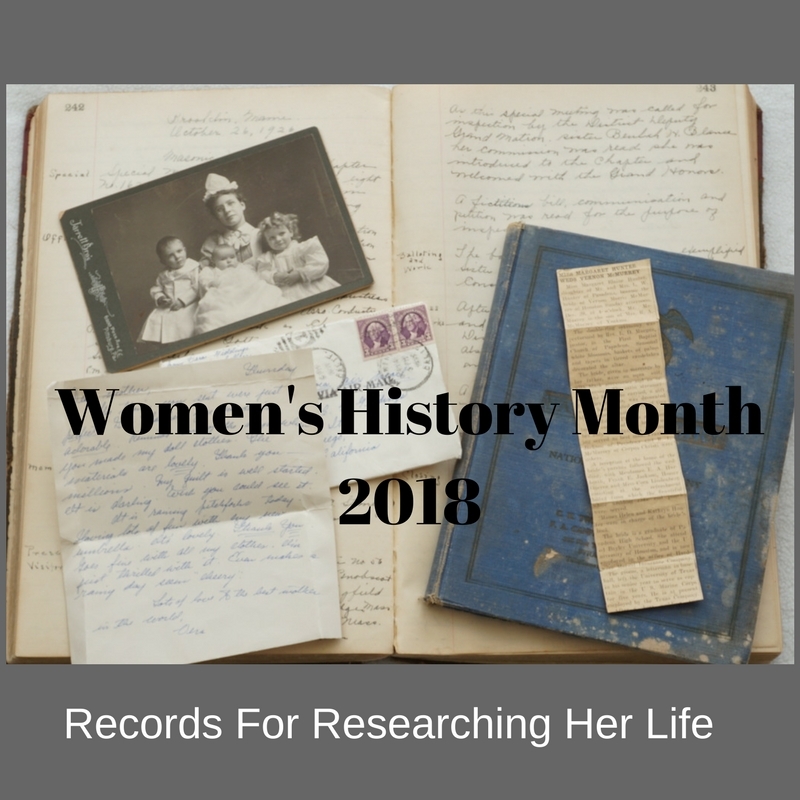 Many more resources could be used to research the women of Titanic than just newspapers and books but these two resources provide a glimpse at what is available when researching an ancestor who lived through or perished during a disaster.